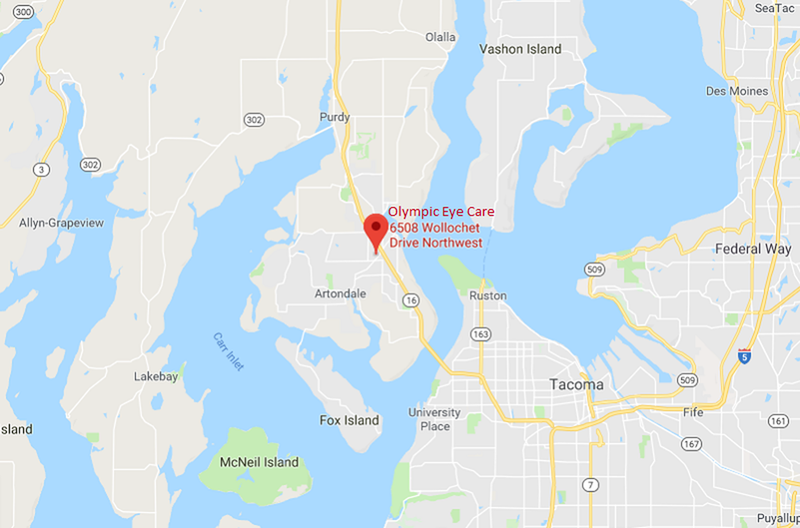 We are conveniently located off of State Route 16, Wollochet Dr NW Exit, to better serve our community. -Continue ".3 miles." Destination is on your Right. You will pass a Shell Gas Station on your left. Stay in the right lane. You will see our building shortly after this point. -Continue ".2 miles." Destination is on your Right.